The Communication Authority of Kenya released the quarterly statistics report for the period between January and March 2015, on the mobile telephony sector. According to the report, Kenya currently has 29.2 Million internet users representing 71% of the population from 61%. Currently around three billion people of the world’s population access the internet which is around 40% of the global population. This in turn means Kenya has by far beaten the global average. Mobile data continues to hold pole position in this segment with the number now at 18.8 million subscribers up from 16.3 million in the quarter representing a 14.3% increase. Safaricom still leads in terms of Market share at 65% over the quarter. This however represents a decline of 7.1% from 72% in the last quarter. In the same period, the number of subscribers grew to 12.1 million from 11.7 million. 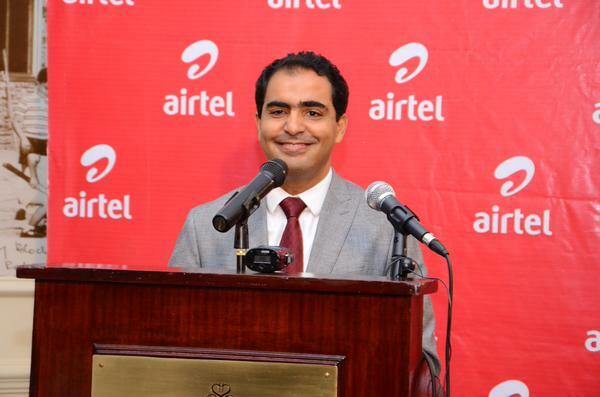 Airtel’s market share grew to 18.5% fro 14.6% with number of subscribers at 3.4 million from 2.3 million. This can be attributed to Unliminet data bundle offering, which was popular among consumers. Finserve Africa Limited had its market share at 3.5% with subscribers at 665,662 while Orange Kenya has its market share at 13.4% with 2.4 Million subscribers. The growth in mobile internet is attributed to the affordability of mobile data bundles provided by various internet service providers such as Airtel Unliminet. E-commerce sites such as Jumia and Olx locally allowed for the growth. Social networking sites and instant messaging services such as Whatsapp, which most Kenyan users access through mobile devices were partly responsible for the growth. Kenyans have also used the internet for utility services such as reading newspapers online, online banking services as well as online research on cellular devices facilitated the increased uptake. The government has been keen on increasing the uptake of e-government services with the launch of the e-Citizen portal, mygov.go.ke and Nexus also likely contributors.